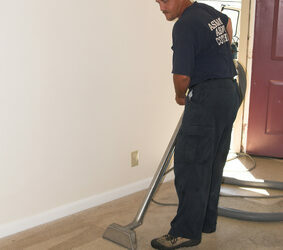 Hot water extraction cleaning is a process of using hot water to release and remove all carpet soiling from the carpet. 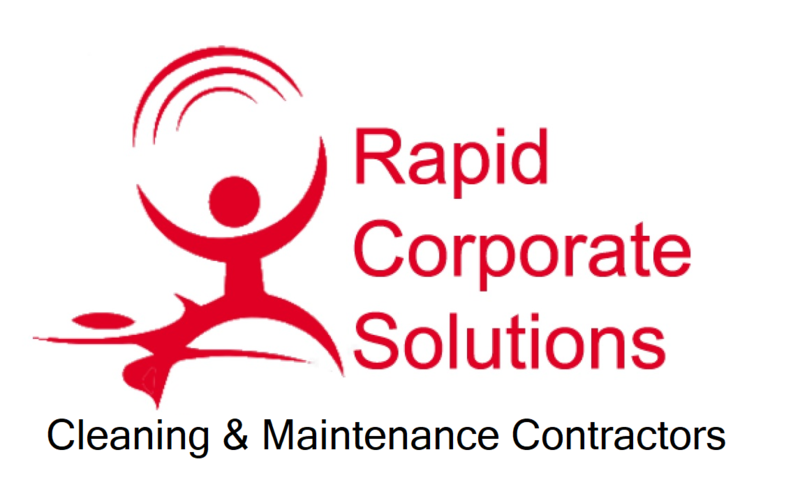 Ideal for heavy traffic area’s including staff walkways, tea and coffee points and staff break areas. Semi dry buffing is a cleaning process that uses a floor cleaning machine with a synthetic pad which rotates in a circular motion. This motion causes an electrostatic friction to lift the soiling from the carpet; whether its a short or long fibre carpet. In most cases this will be dry within 2 to 3 hours. 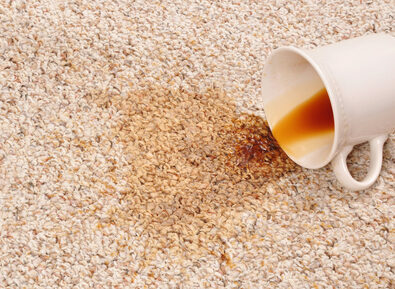 Stain removal is the process of the removal of heavy stains; which can be done over all carpeted areas. Tough stains created by liquids such as food, coffee, tea, wine and fruit juices are best extracted using this process. 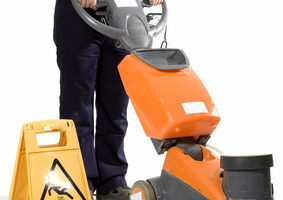 Extraction cleaning tends to leave no residue, unlike conventional, domestic stain removers.